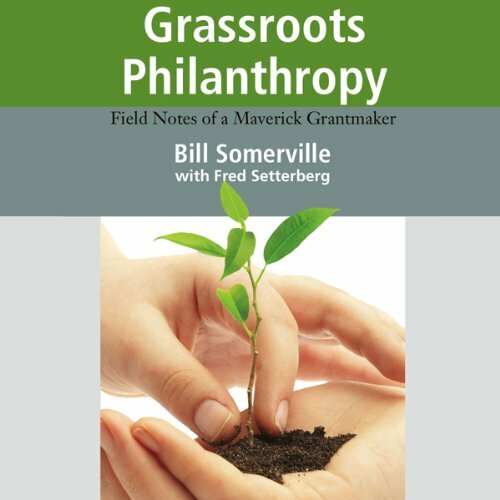 Showing results by narrator "Bill Somerville"
Bill Somerville believes that foundations can do a better job—and Grassroots Philanthropy explains how. Endless paperwork, bureaucracy, and beleaguered foundation heads bog down many bold new ventures. The “cowboy approach”, advocated by Bill Somerville, encourages philanthropists to actively engage with the community, meet people who are doing extraordinary things, and fund those in need quickly—with a minimum of process and paperwork.